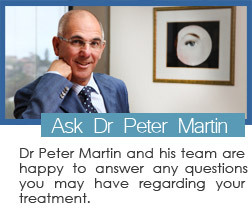 You have seen how Dr Peter Martin and the treatments he has at his disposal are able to help you. 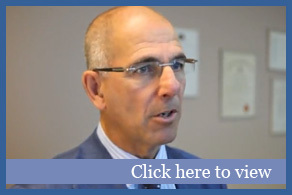 Contact us directly if you want to book a consultation or find out more information. Harley Place Day Practice is in the heart of Bondi Junction, NSW is Sydney’s East. We look forward to seeing you soon and help you look and feel younger.